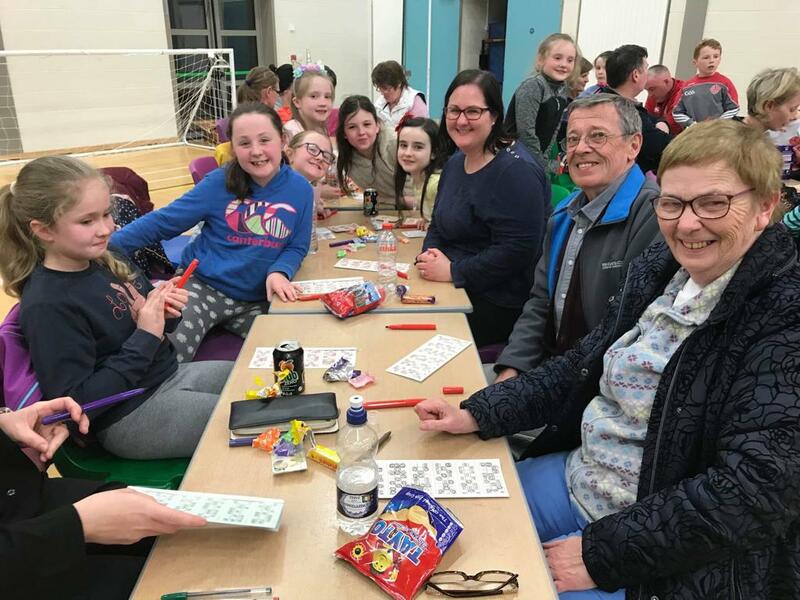 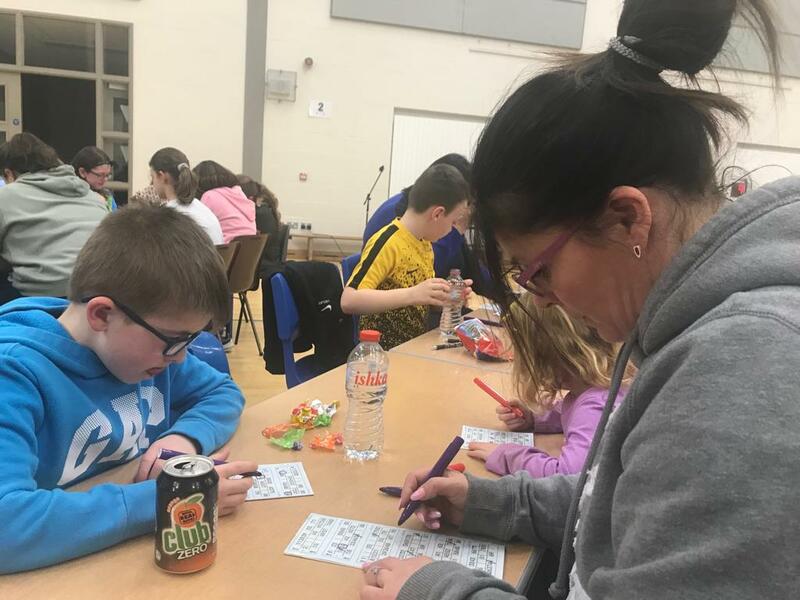 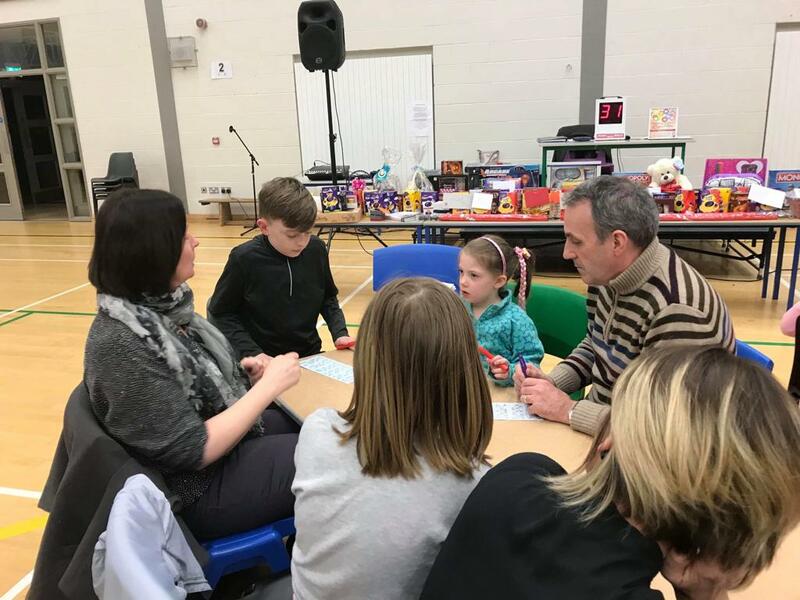 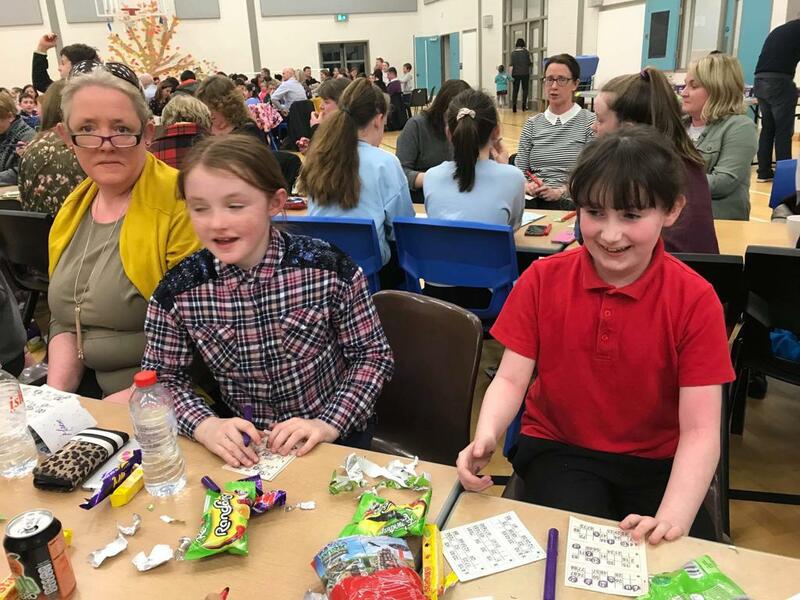 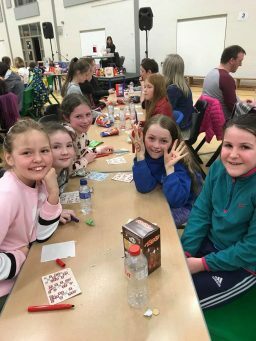 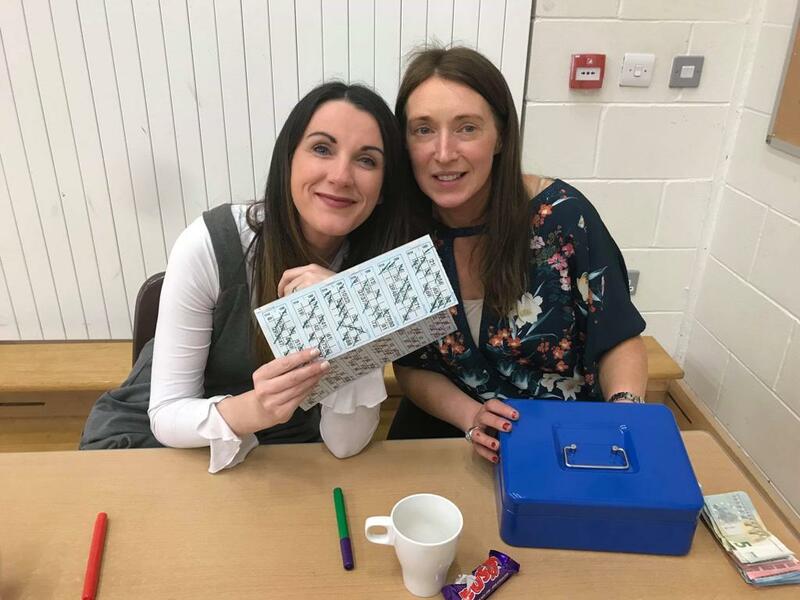 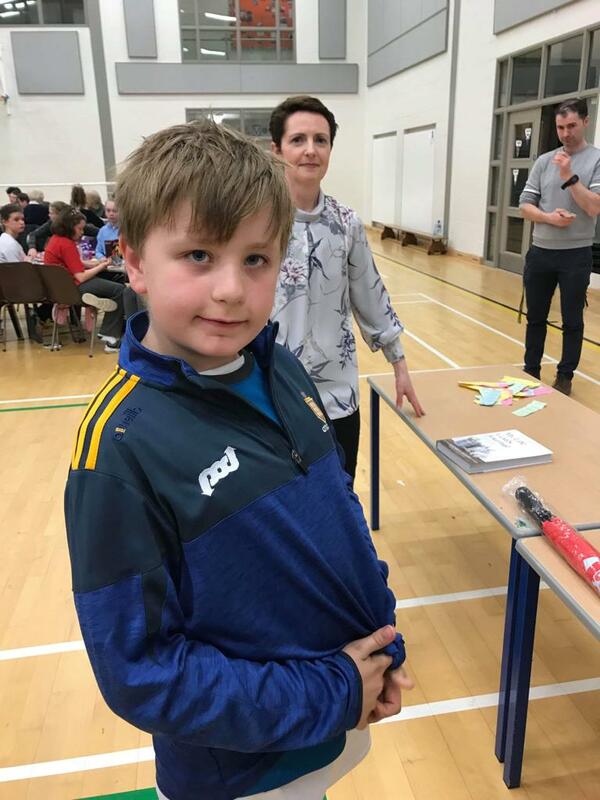 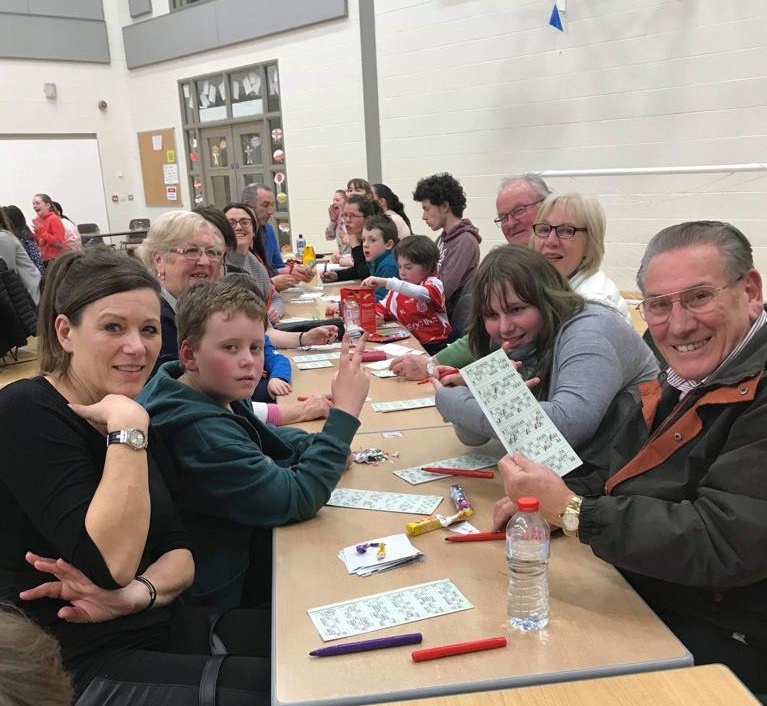 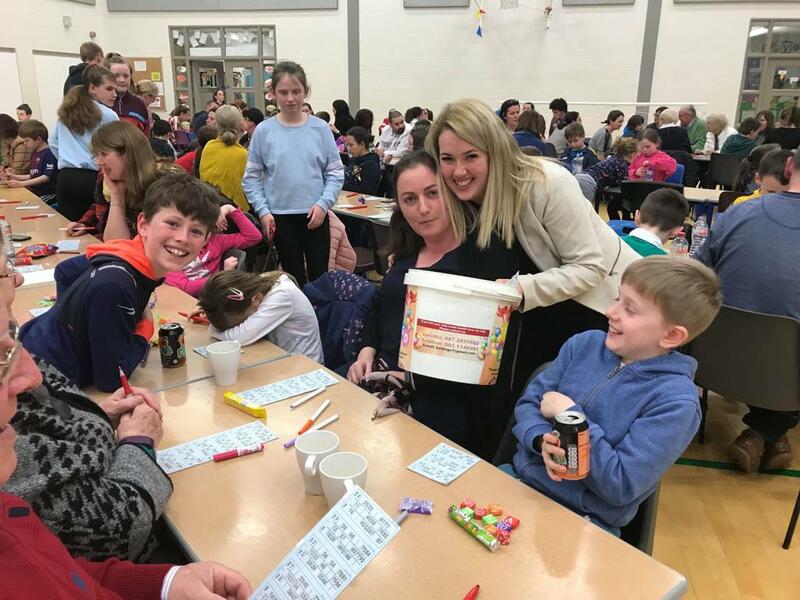 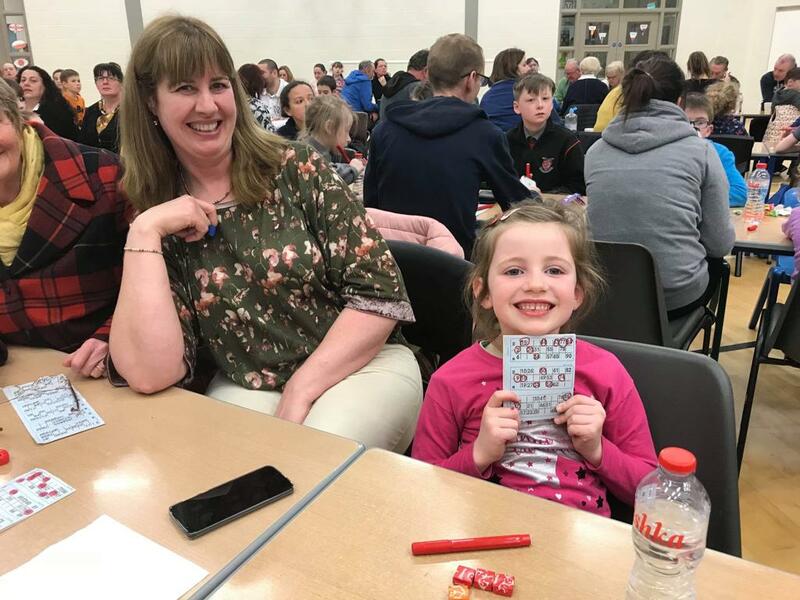 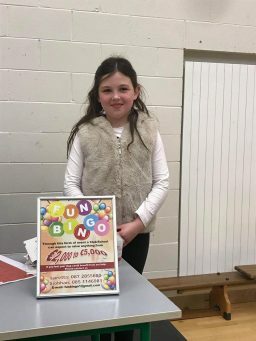 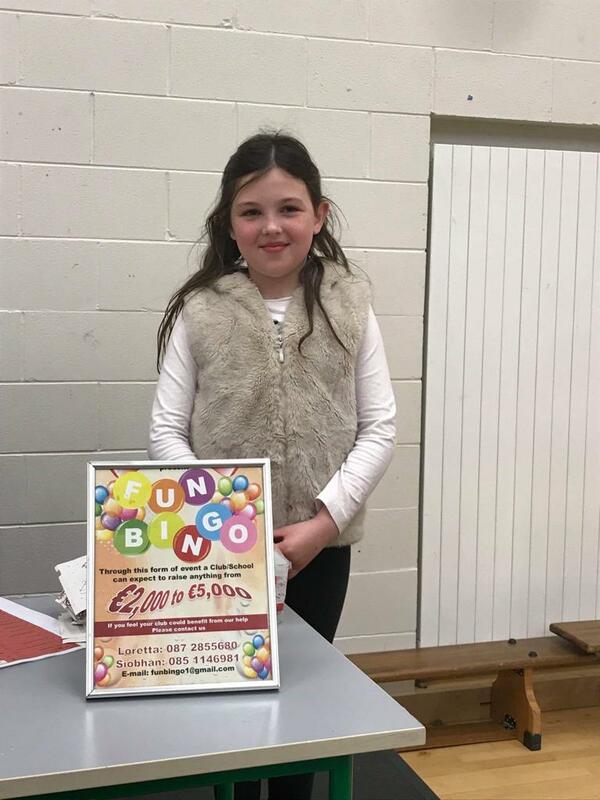 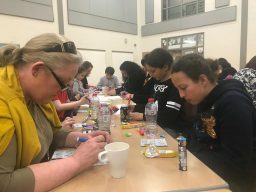 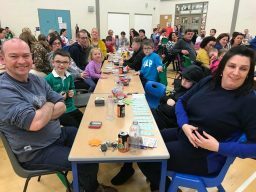 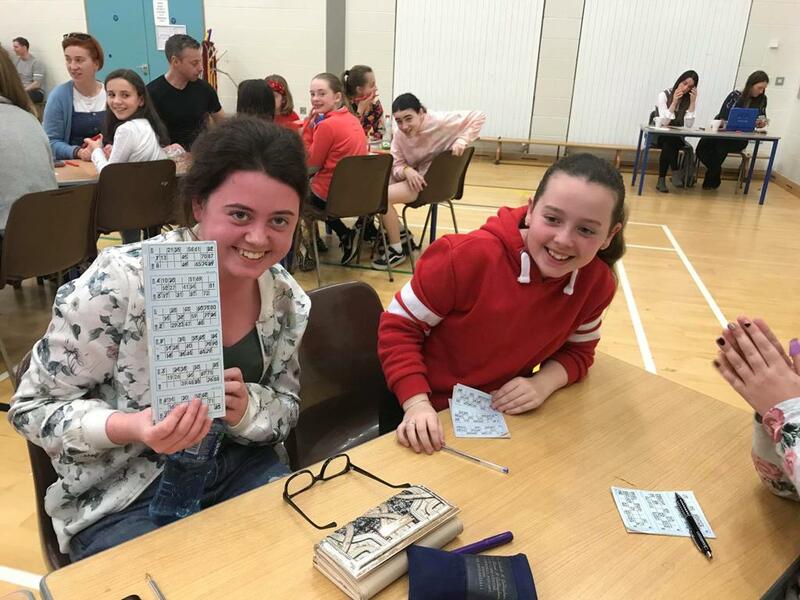 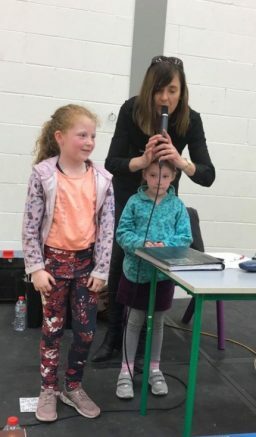 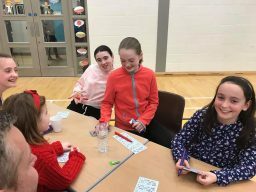 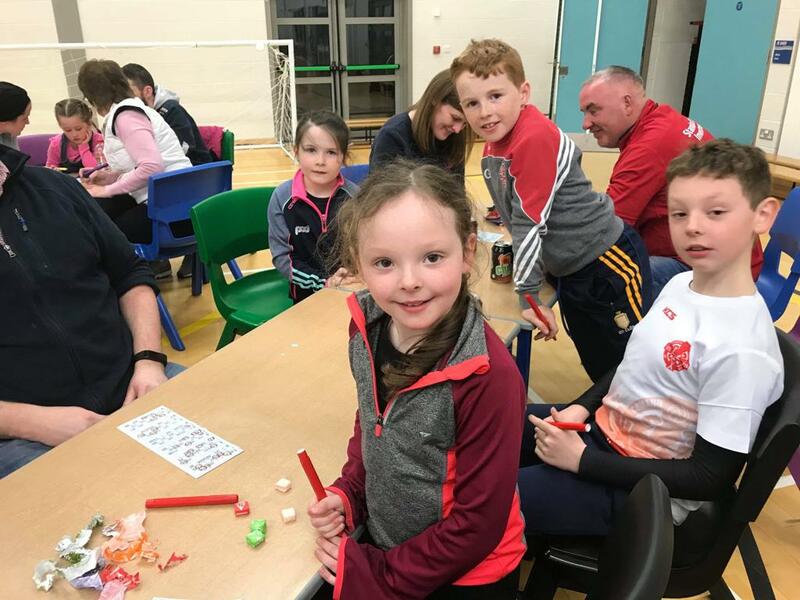 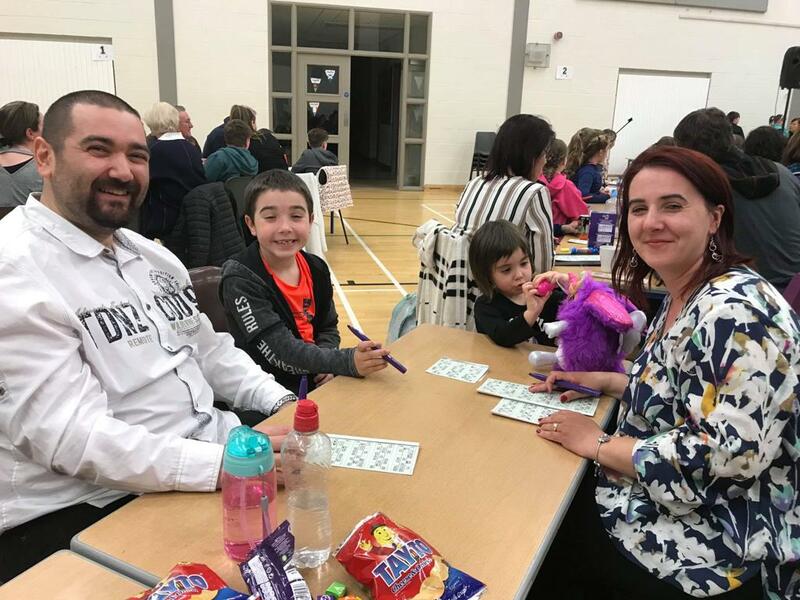 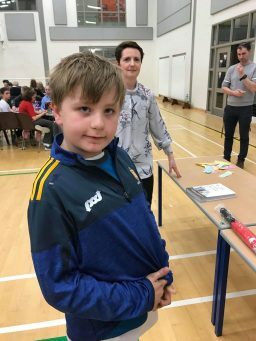 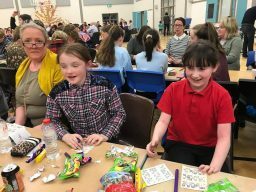 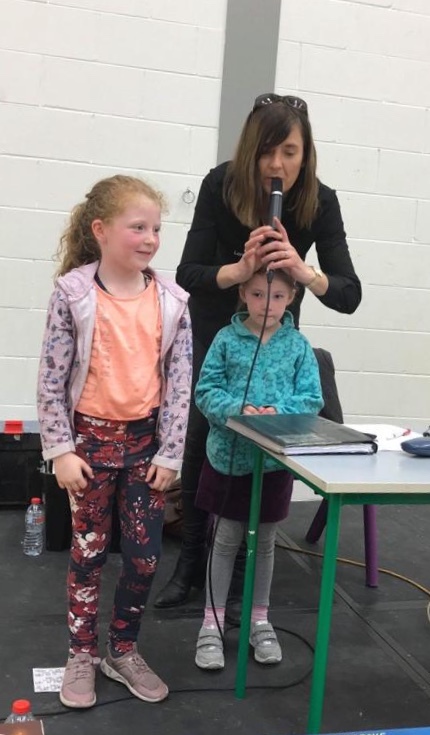 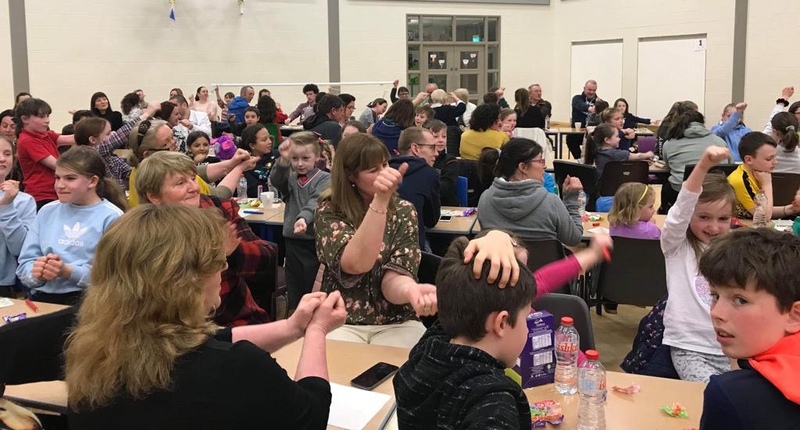 Our annual Family Fun Bingo Night on Friday was a great success. 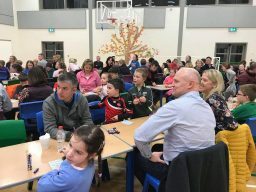 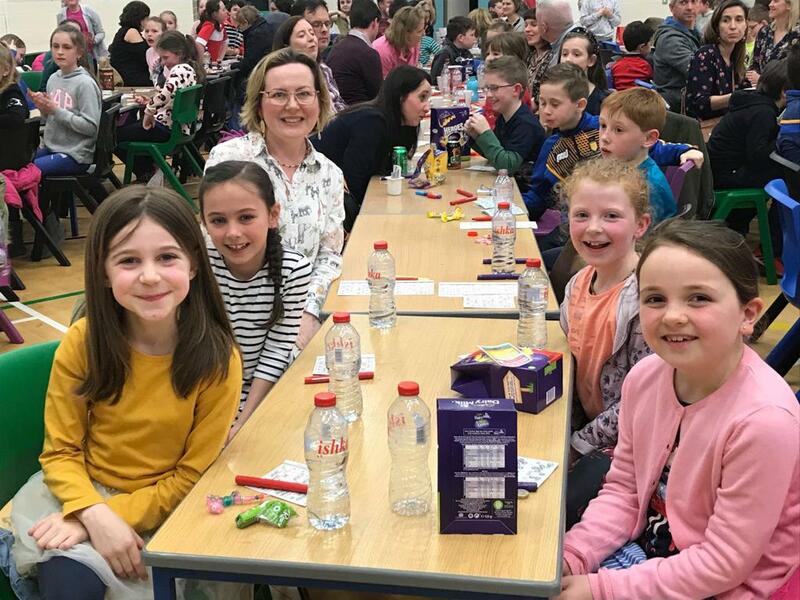 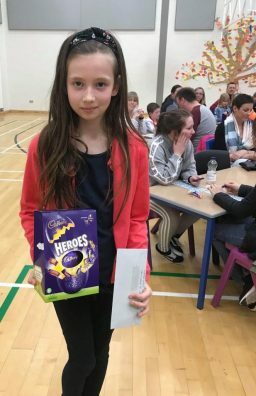 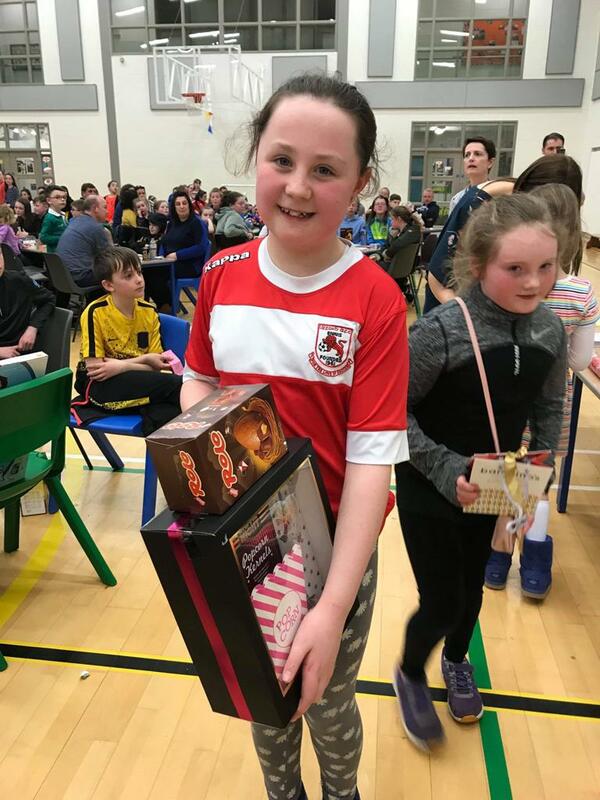 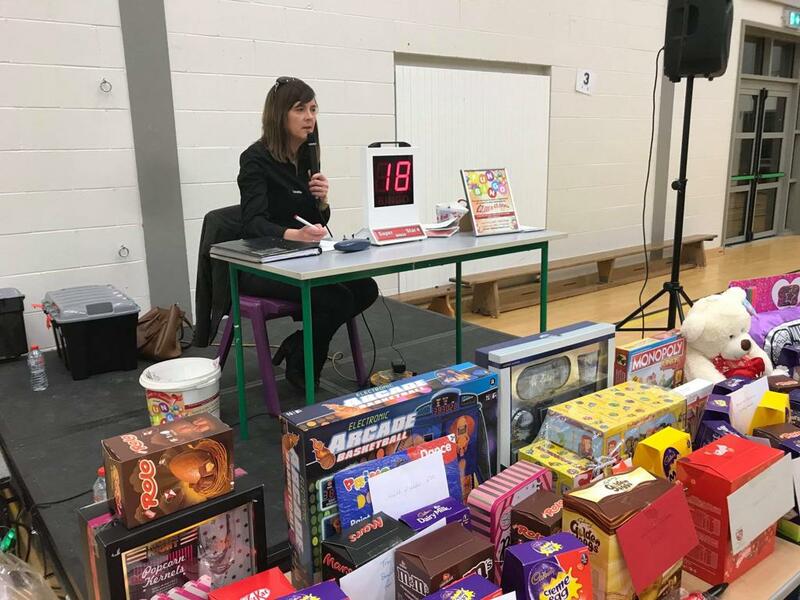 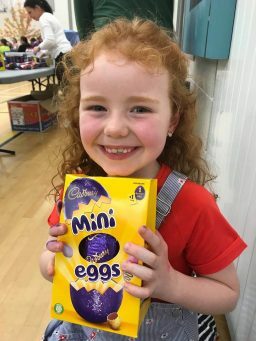 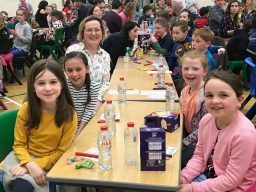 Pupils and parents turned out in great numbers to enjoy an entertaining evening with lots of prizes in our school hall. 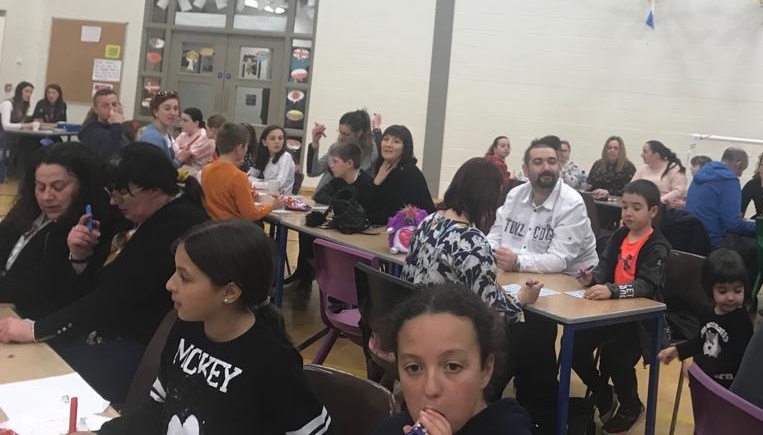 Many thanks to the Parents’ Association for organising this super event.